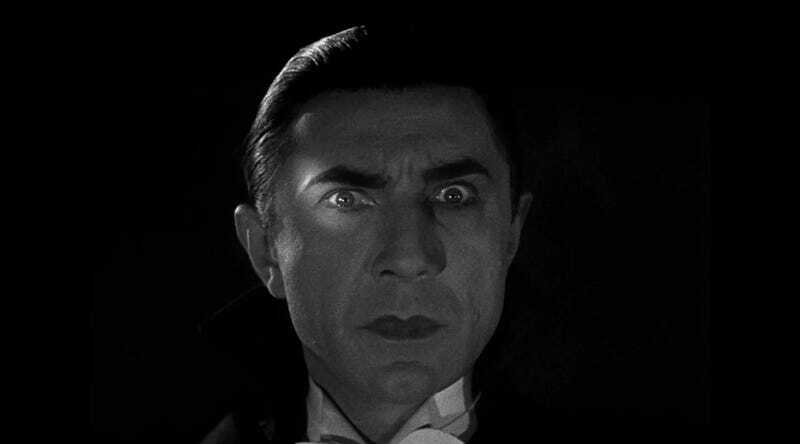 When you think of Count Dracula, one of the first things that comes to mind is blood—so it’s only fitting that the latest Dracula movie is being written by a man who shares some with the character’s creator. Dacre Stoker, the great-grand nephew of Dracula author Bram Stoker, is co-writing a Dracula prequel movie called Dracul. Paramount Pictures just purchased the screen rights to the story, which Stoker is co-writing with J.D. Barker. Because of Dacre Stoker’s involvement, this will be the first prequel story fully authorized by Bram Stoker’s estate. Set in the 19th century, Dracul will follow a 21-year-old Bram Stoker who fights and traps an evil creature (Dracula, we’re assuming) and then writes about his experiences. It’s your classic “the book is real” idea. The project is now in development and Andy Muschetti, whose new film It opens this week, is being eyed as the director. He’s got several other projects on his plate, though—first and foremost being the It sequel—so if he does direct Dracul, it won’t be for some time. As for Dacre Stoker, this isn’t the first time he’s embraced his vampire heritage. In 2009 he co-wrote a novel called Dracula: The Un-Dead, and in 2011 he directed a documentary called Dracula Meets Stoker. Neither really made an impact on popular culture, but a movie from Paramount Pictures would have the potential to do just that.